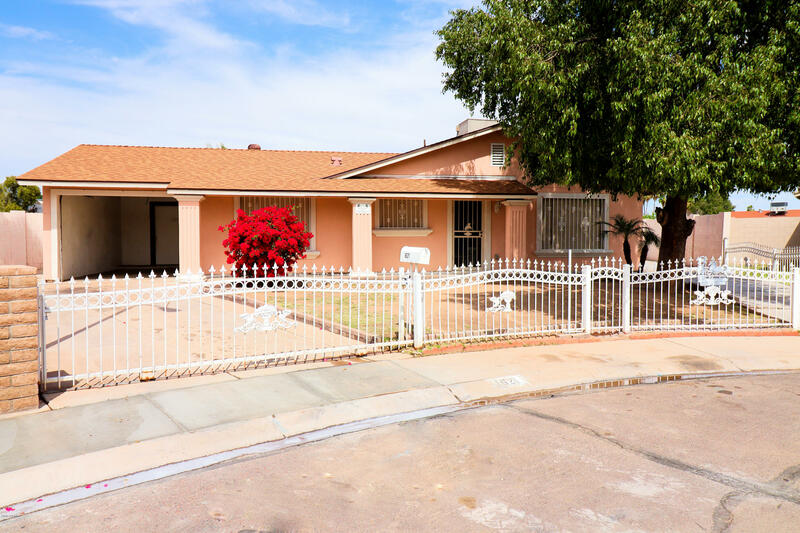 All WEDGEWOOD PARK 10 homes currently listed for sale in Phoenix as of 04/19/2019 are shown below. You can change the search criteria at any time by pressing the 'Change Search' button below. "Stop by and take a look at this Spacious Home, with a den, Open Kitchen concept. Granite counter tops. BIG LOT. NO HOA, 2 RV Gates (Rear/Front), one car Garage, 2 slab car driveways. PLUS-Detached Mother-in-law Suite/ CASITA that has all the amenities that will be needed-Kitchen, Bathroom, Living room space. Could be Perfect for investment Opportunity or extra income! MUST SEE!!" "Beautiful Looking home! Wood floors and tile kitchen. 4 bedroom. 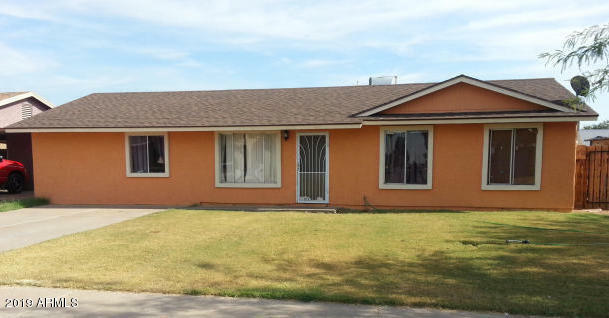 Beautiful kept home and Move in Ready.Large lot and great I-10 access. Upgraded kitchen and bathrooms. set up your appointment to view ASAP.property will sell quick."